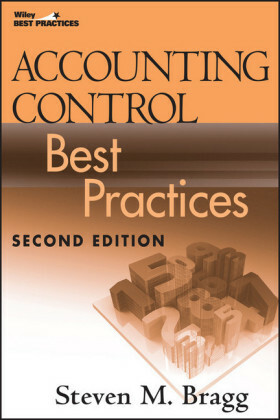 Praise for Accounting Control Best Practices, Second Edition 'A comprehensive, well-organized reference manual that is perfect for managers and auditors of public and private companies. Whether you wish to comply with the rigors of the Sarbanes-Oxley Act or take your company to the next level, Accounting Control Best Practices, Second Edition contains virtually everything you'll need to design, challenge, and improve your company's internal control environment.' 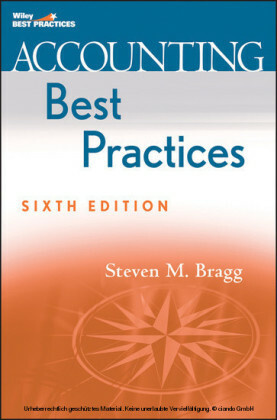 Matthew T. Posta, Esq., CPA 'Steven Bragg continues to improve the accounting field by providing thorough, step-by-step instruction in accounting best practices. During a recent software conversion, his book was my expert guide ensuring that the previous manual controls were replaced with the now automated process. 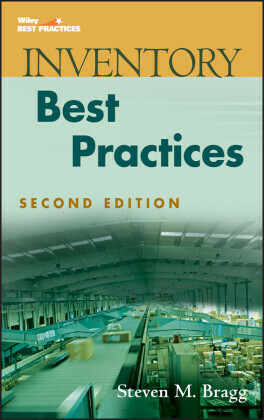 It provides practical steps for both small and large organizations.' Melody TroesserDirector of Accounting ServicesCole County Residential Services, Inc. 'This updated reference is a comprehensive source for those who design, implement, or evaluate controls. Guidance is focused on understanding and mitigating risks, while also acknowledging the importance of efficiency and the use of automated systems. A very worthwhile addition to our knowledge base in today's control-aware environment.' Clint Davies, PrincipalBerry, Dunn, McNeil & Parker Steven M. Bragg, CPA, has been the chief financial officer or controller of four companies, as well as a consulting manager at Ernst & Young and auditor at Deloitte & Touche. He received a master's degree in finance from Bentley College, an MBA from Babson College, and a bachelor's degree in economics from the University of Maine. He has been the two-time president of the Colorado Mountain Club, is an avid alpine skier and mountain biker, and is a certified master diver. Mr. Bragg resides in Centennial, Colorado. 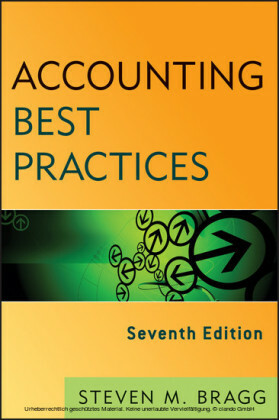 He is also the author of Accounting Best Practices and Accounting Policies and Procedures Manual (both published by Wiley).